- Submission deadline is 1 July 2018. - See also related Nature article. 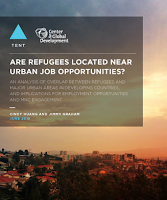 - Introduction to a new thematic series that "focuses on measuring the effects of internal displacement on the economic potential of IDPs, host communities and societies as a whole." The conceptual framework is set out in this document. IDMC's applied its new methodology for estimating lost productivity to an analysis of the 2015 earthquake in Nepal. 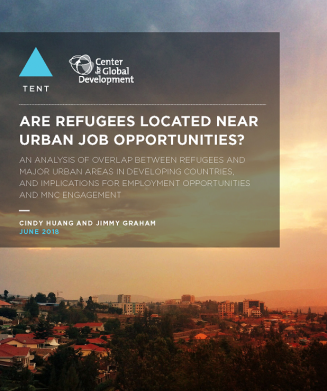 - New Issue of FMR (21 June 2018) - focuses on refugee economies.